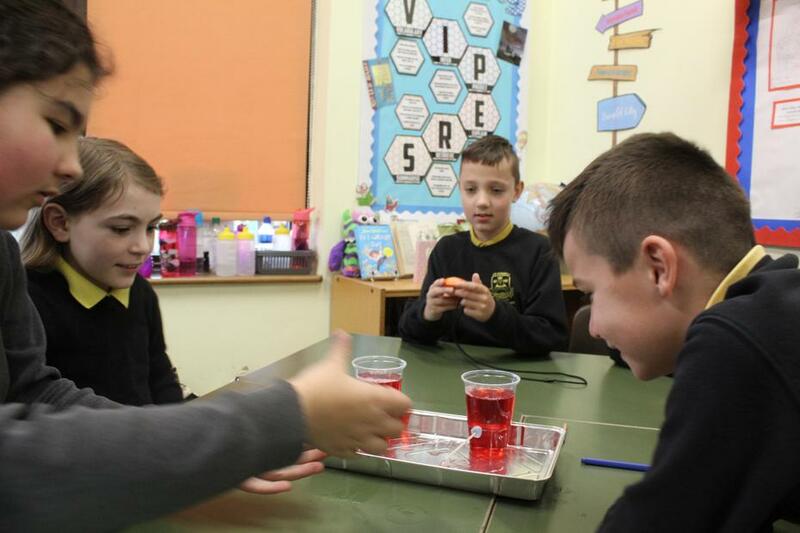 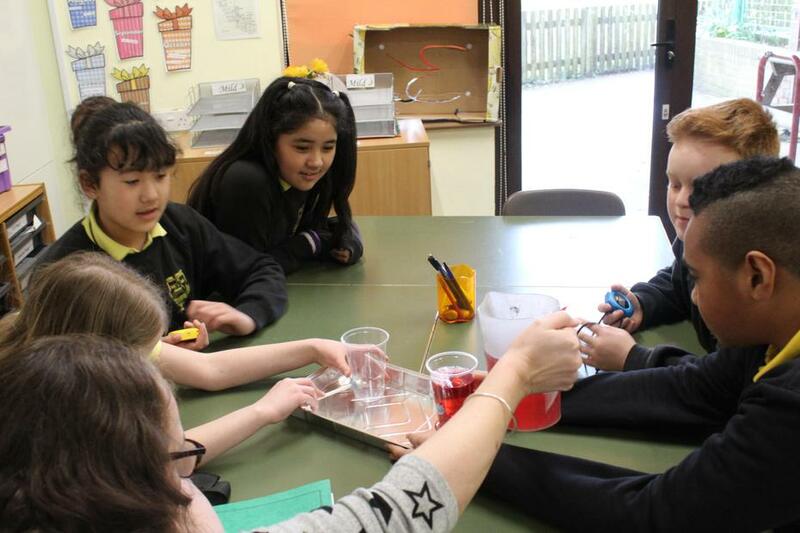 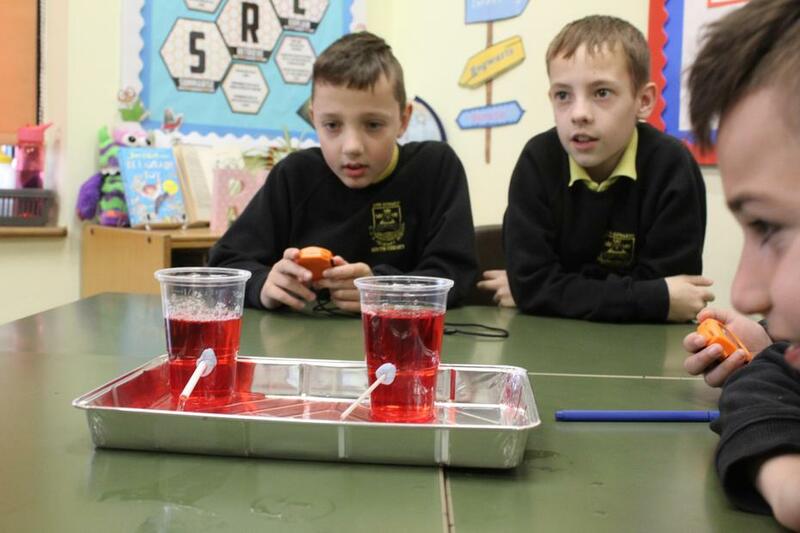 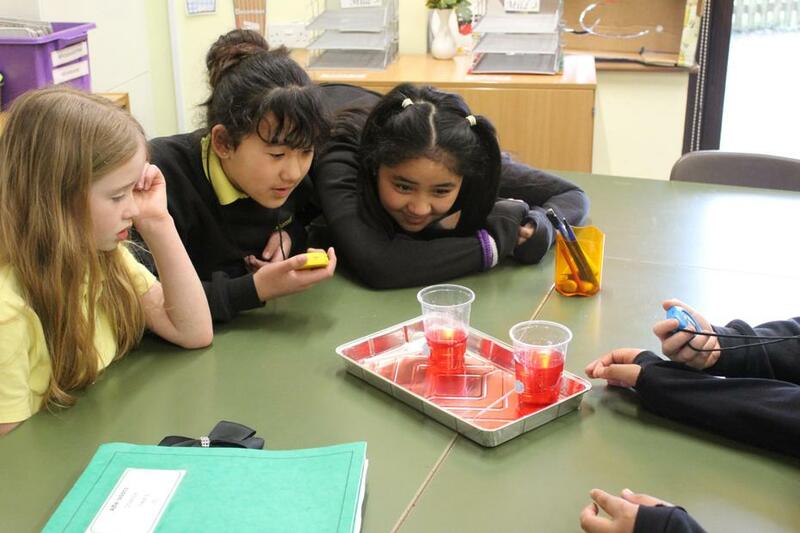 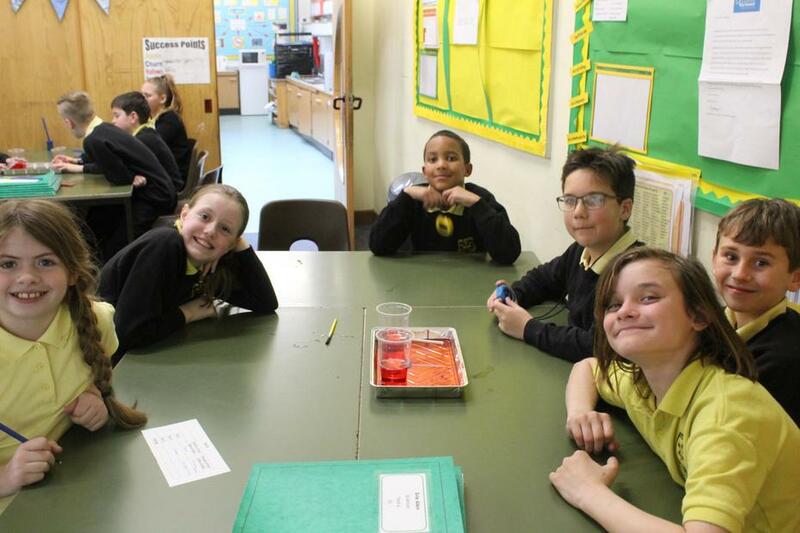 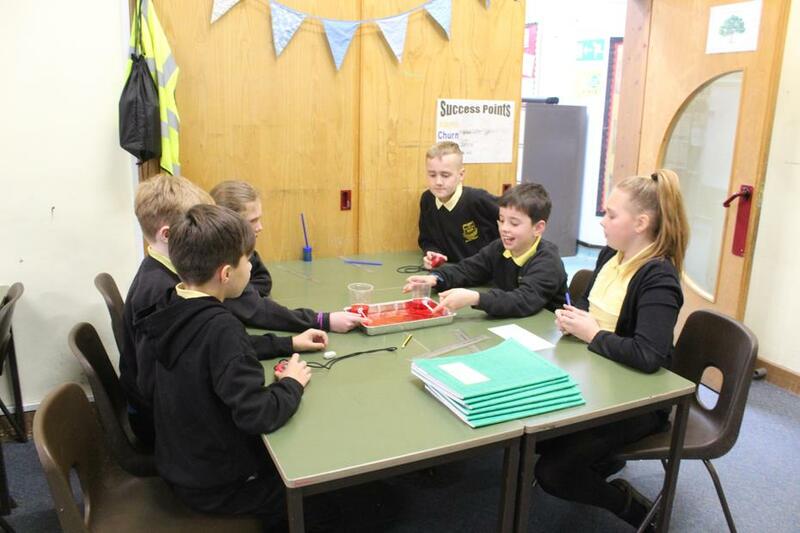 During Science week, Sycamore Class looked at the impact of plaque on blood flow in our arteries. 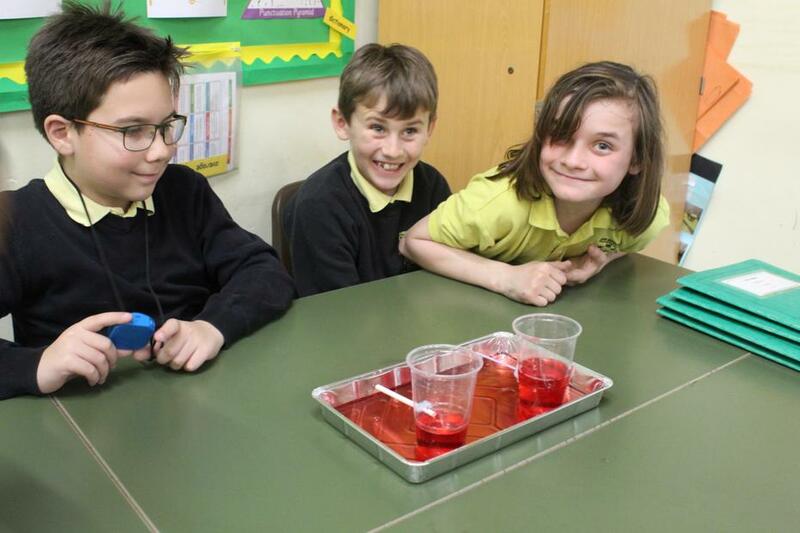 We found out that plaque leads to a narrowing of the artery, which means that its diameter decreases. 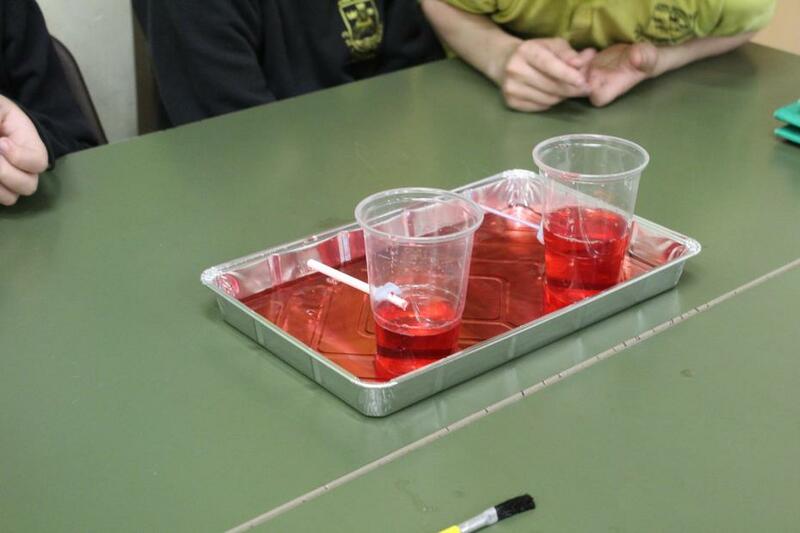 As a result, within the same time, less blood flows from the heart into your organs. 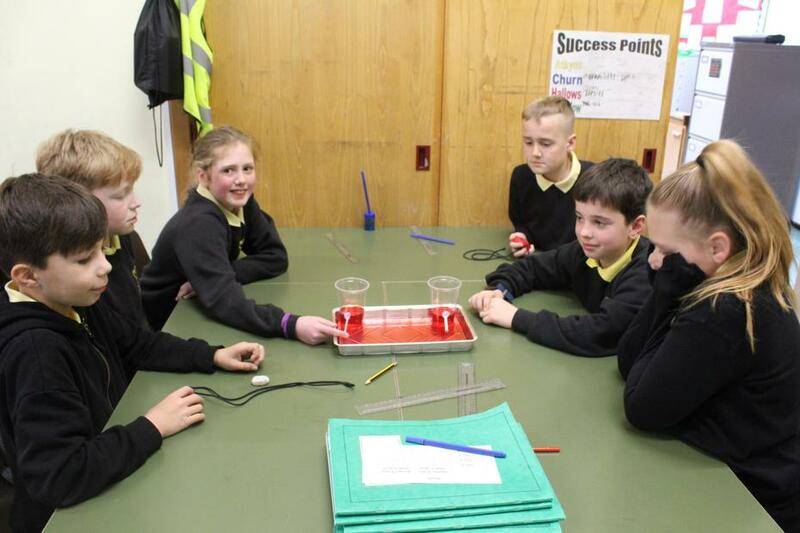 We had great fun predicting and writing up our experiment, as well as considering how we could make our test fair.